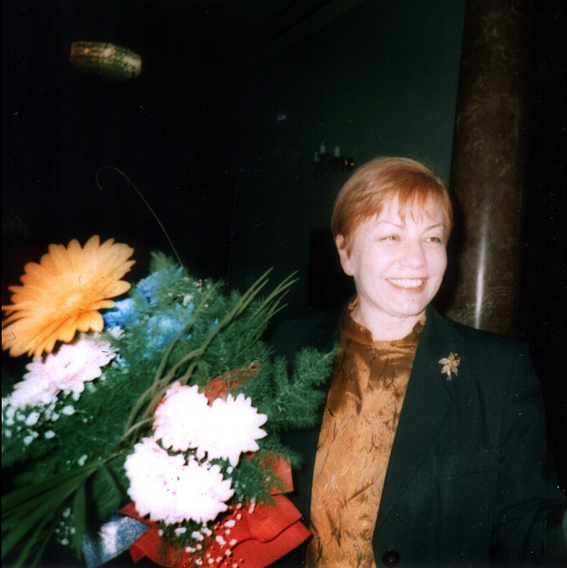 The Buratino Ballet Studio is found on the idea of Mrs Masha Ivanova who is its ballet pedagogue and manager. The studio is the successor of a ballet school that in 2017 celebrated its 50th anniversary. On the basis of the art of dance the Buratino Ballet Studio gives the children the needed knowledge and understanding about dancing, teaches the children to dance habits and dance techniques, and habituates them to proper behaviour on stage as well as to the virtues and good manners needed in the everyday life. The Studio works with children from 5 to 18 years of age. The training is based on the traditional Russian Ballet School famous for its precision, strictness, grace and beauty. The training programme is conformable with any age group and includes classes in rhythmic and expression, classical and historical dances, character and modern dances. There are many students of the Studio who choose the art of ballet as their professional career and are now leading ballet dancers in Bulgaria and Europe.